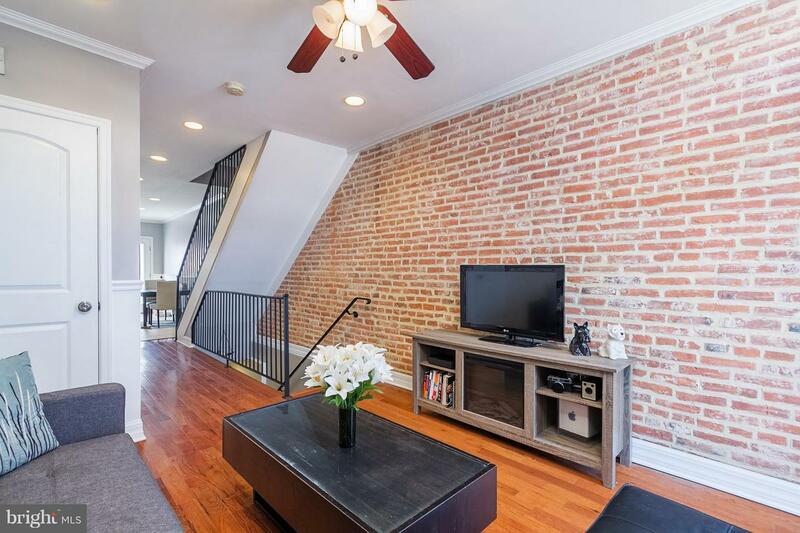 Highly Desirable Locust Point Rowhome, just minutes to water. 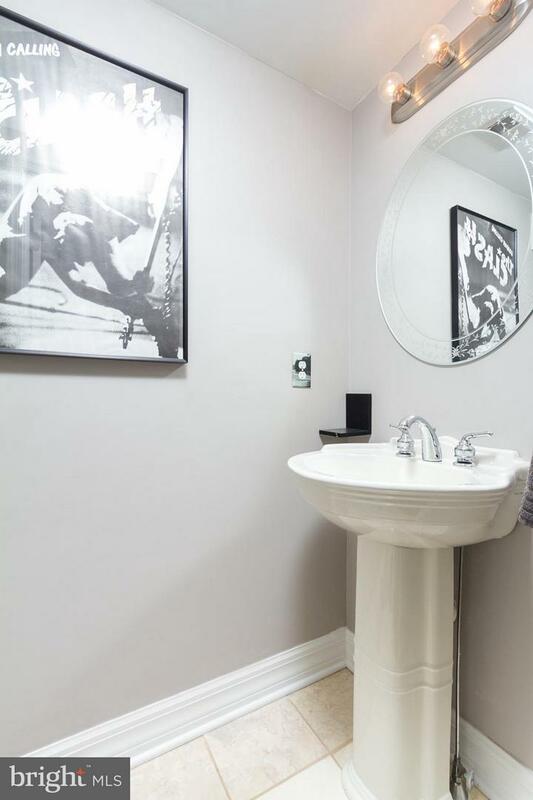 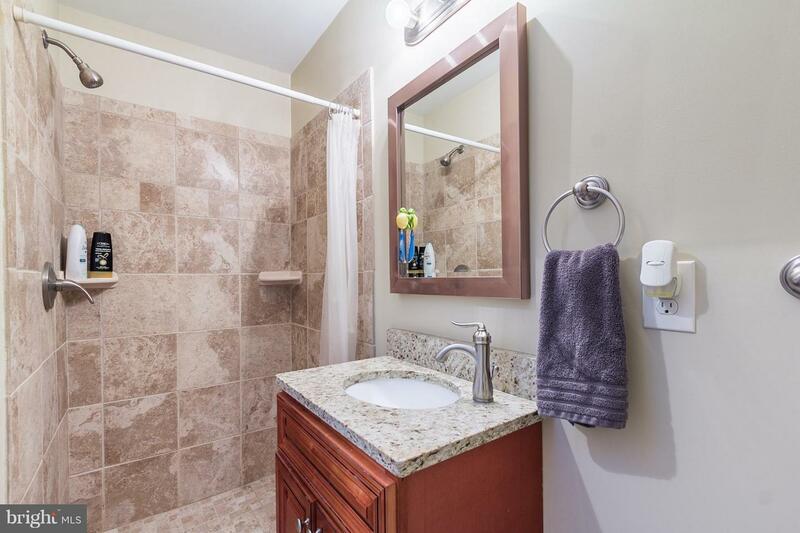 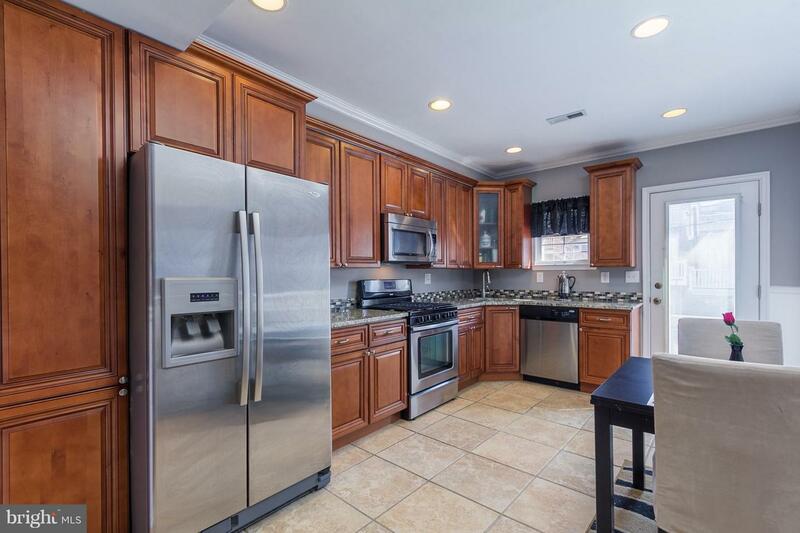 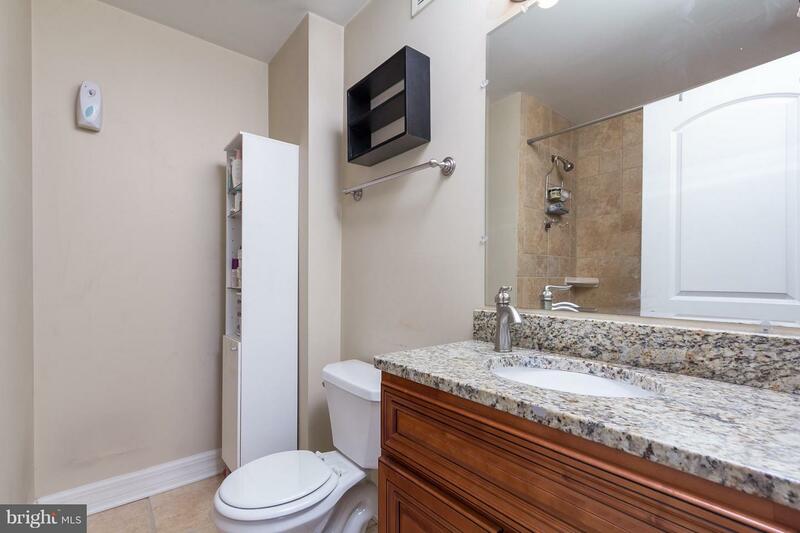 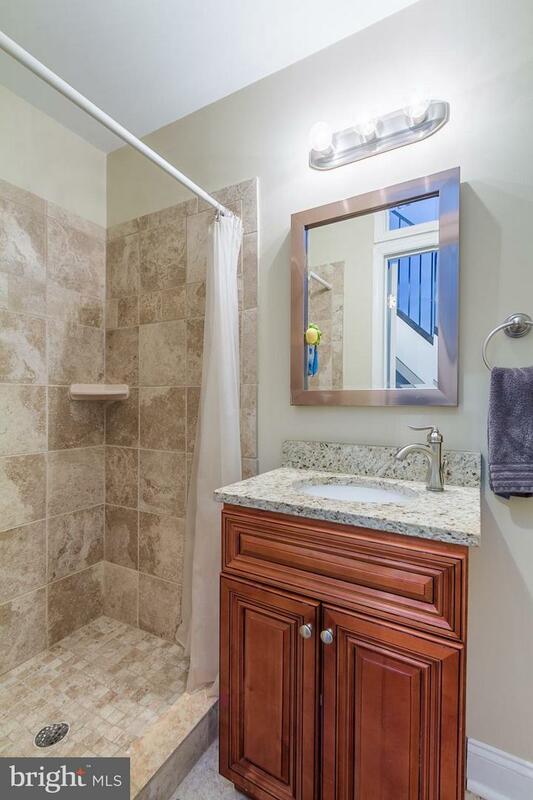 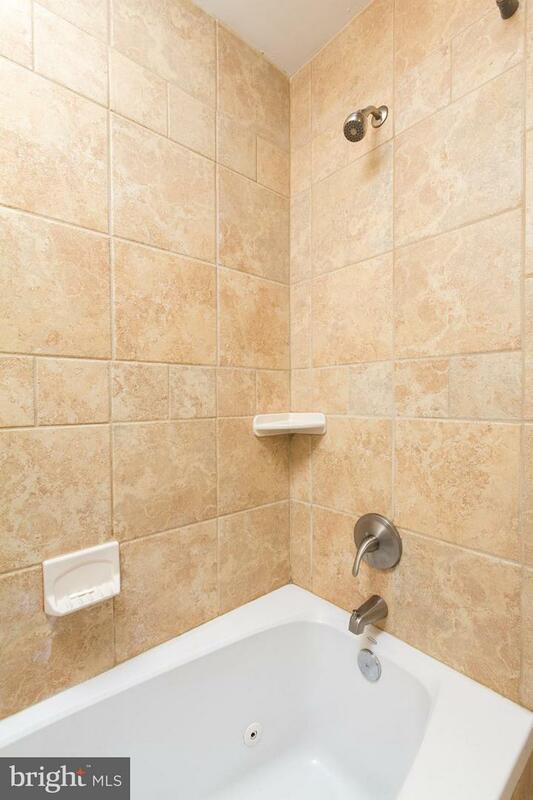 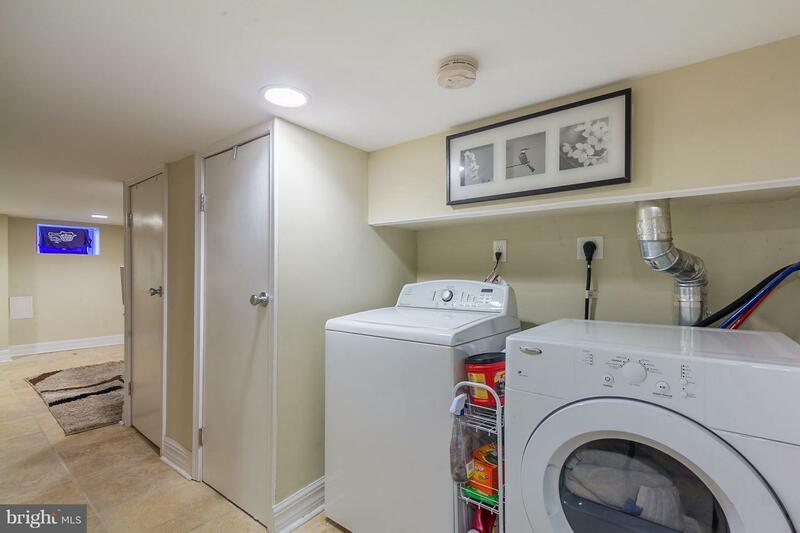 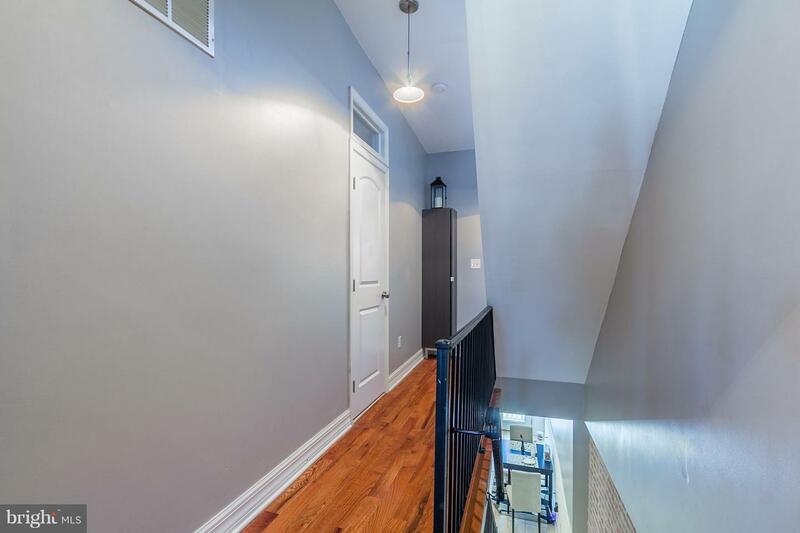 Great Location, walk to EVERYTHING...grocery store, dog park, many restaurants, gym. 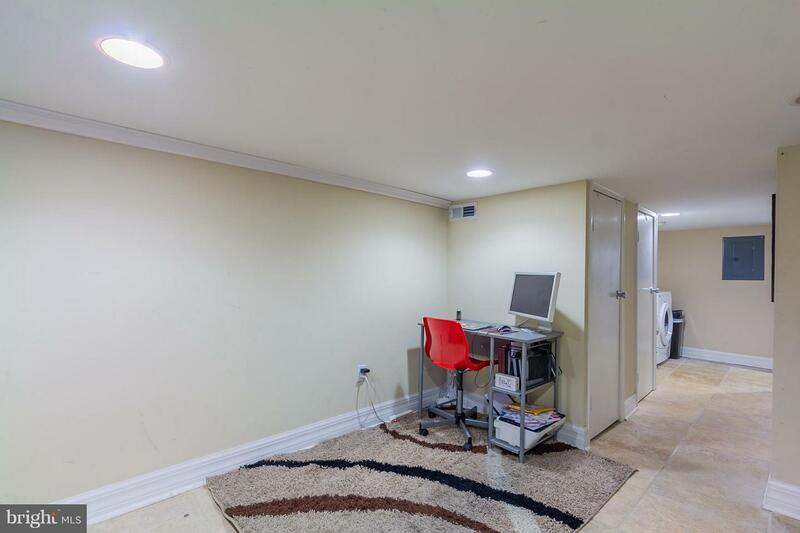 Possible 3rd bedroom in basement. 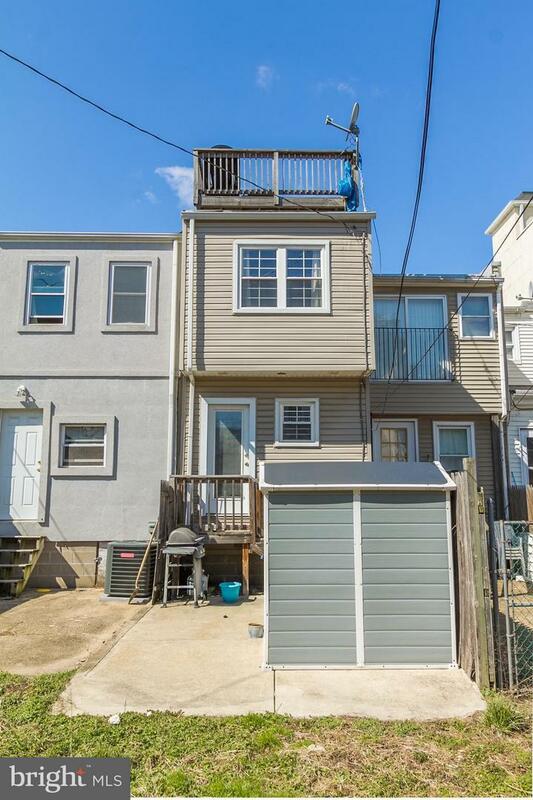 Very Easy Access to 95. 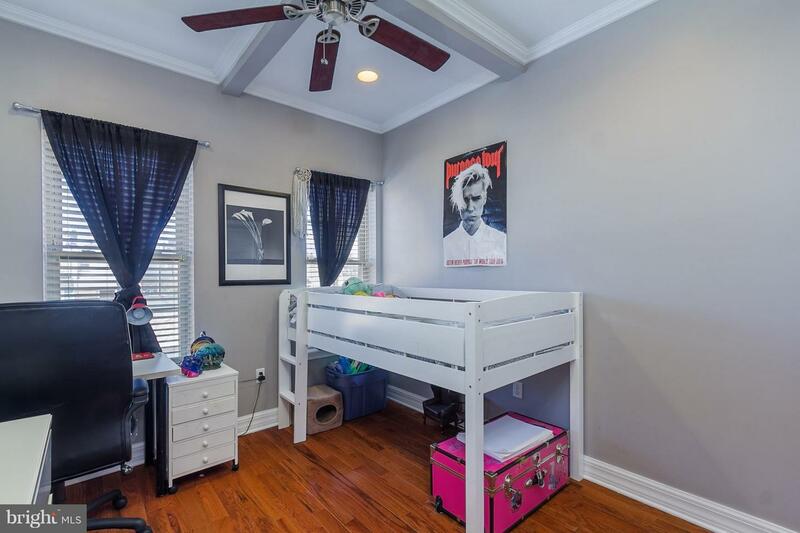 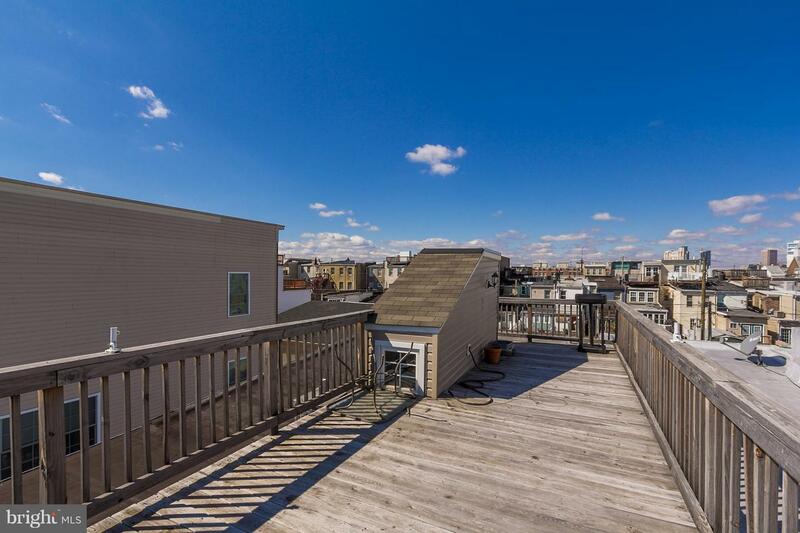 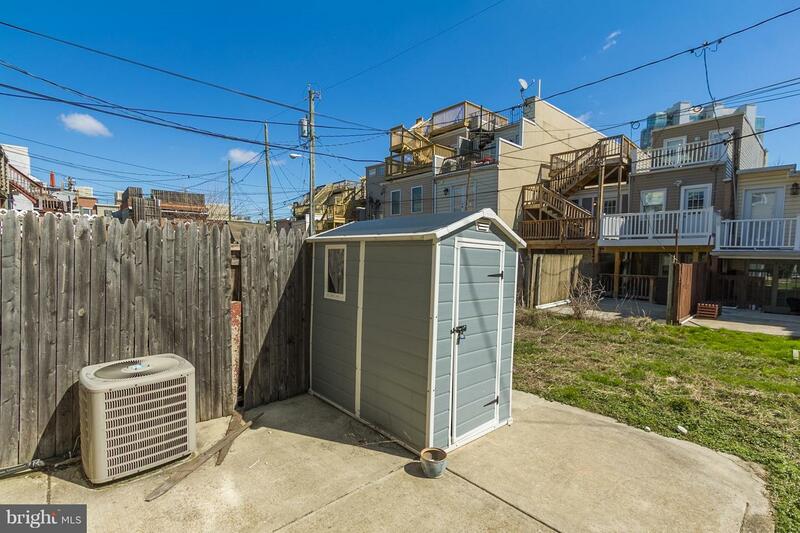 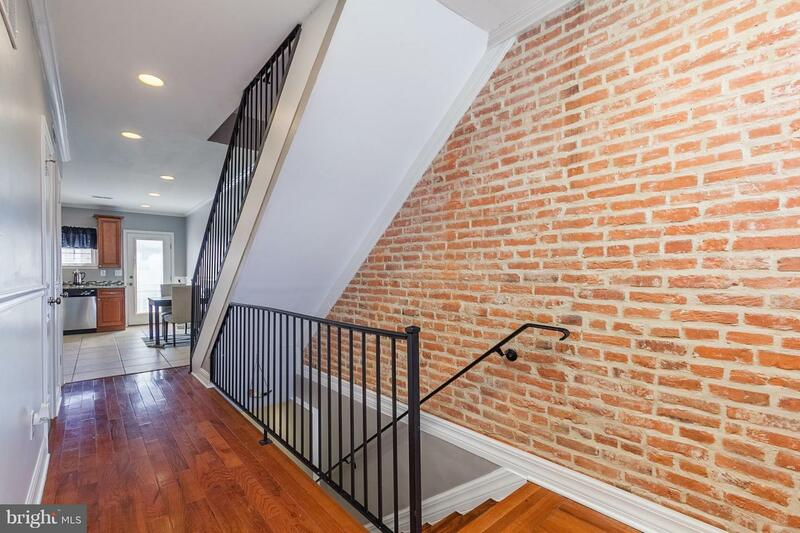 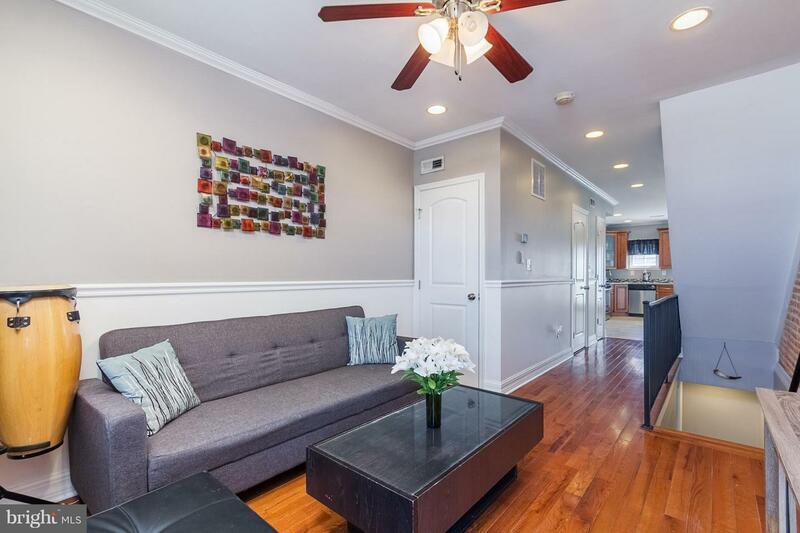 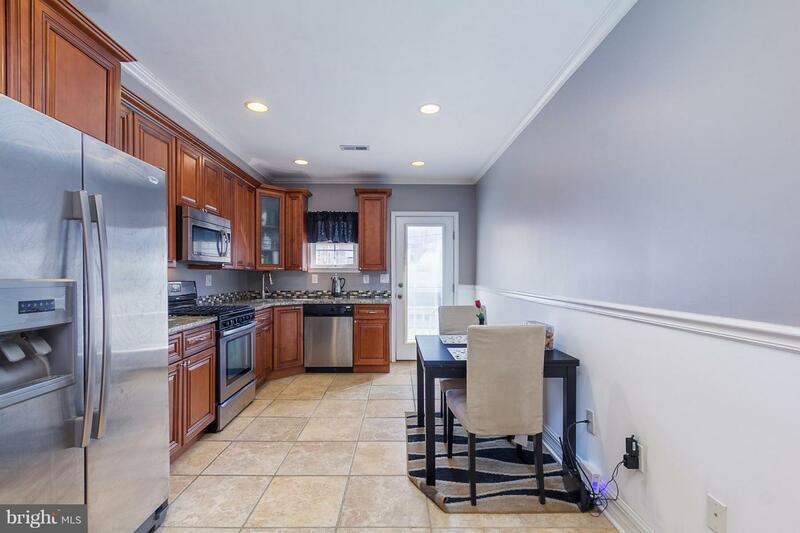 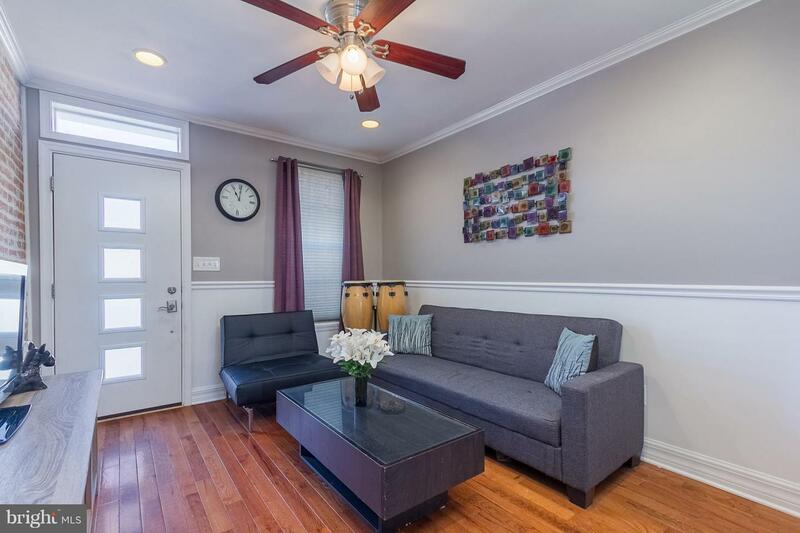 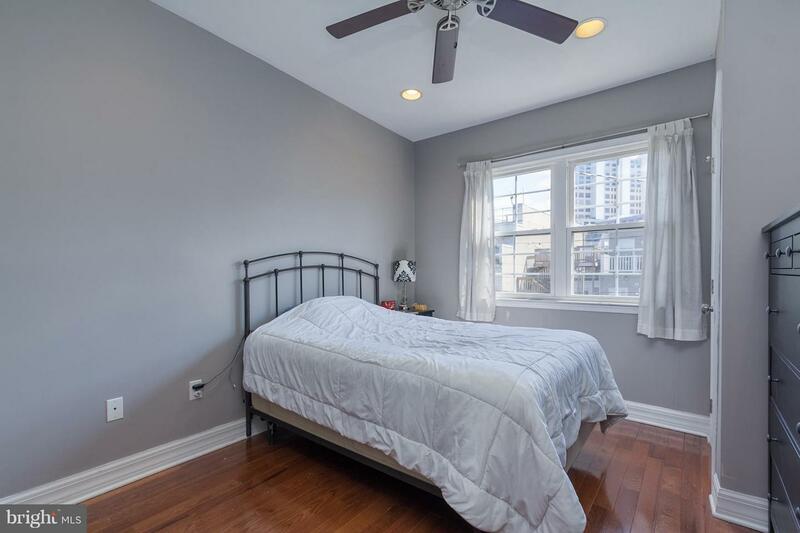 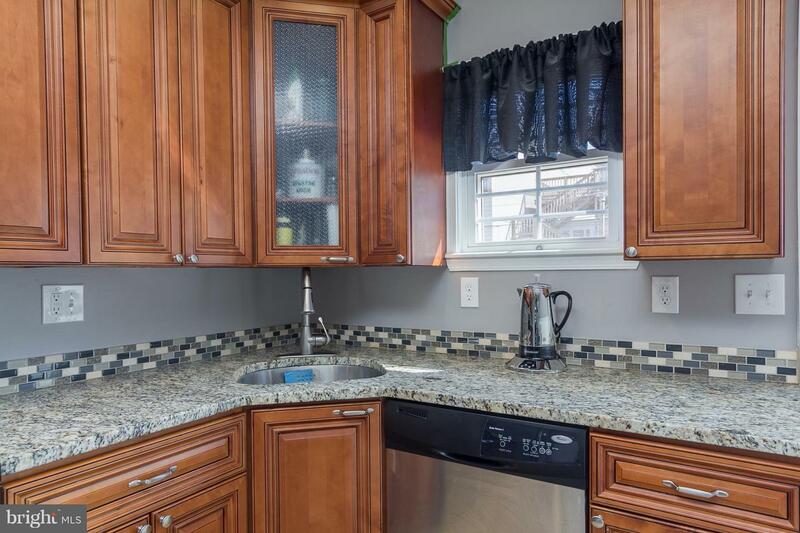 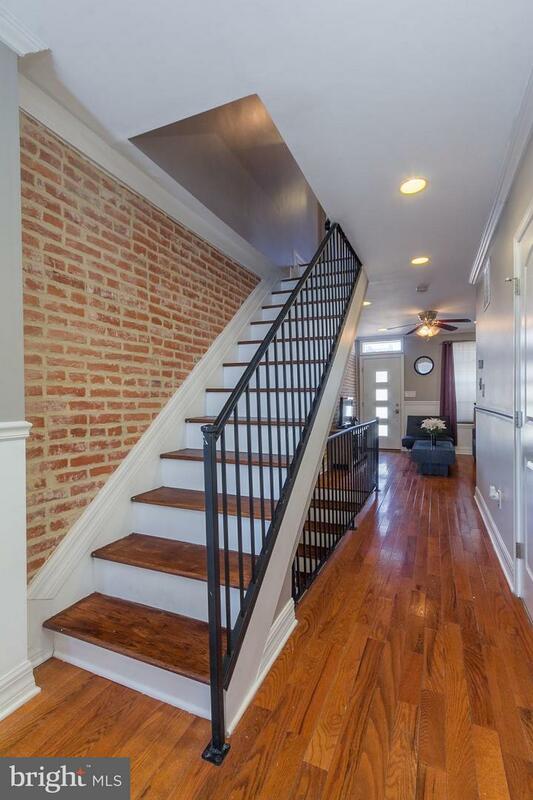 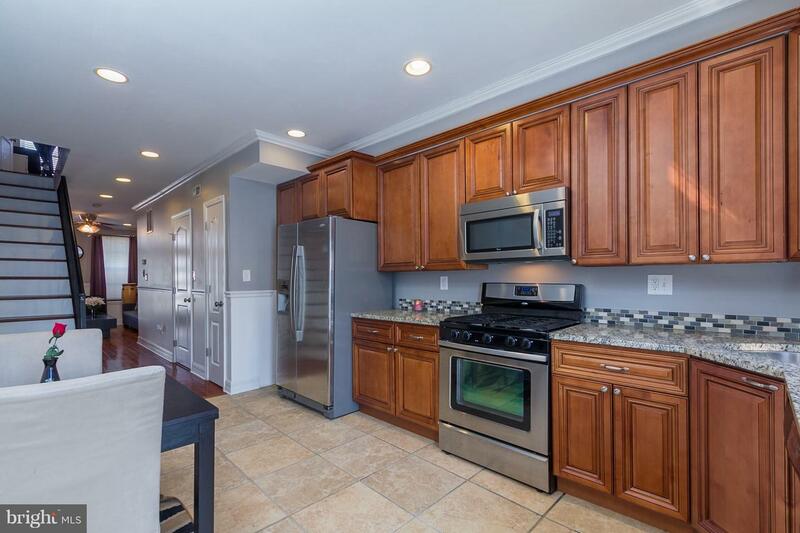 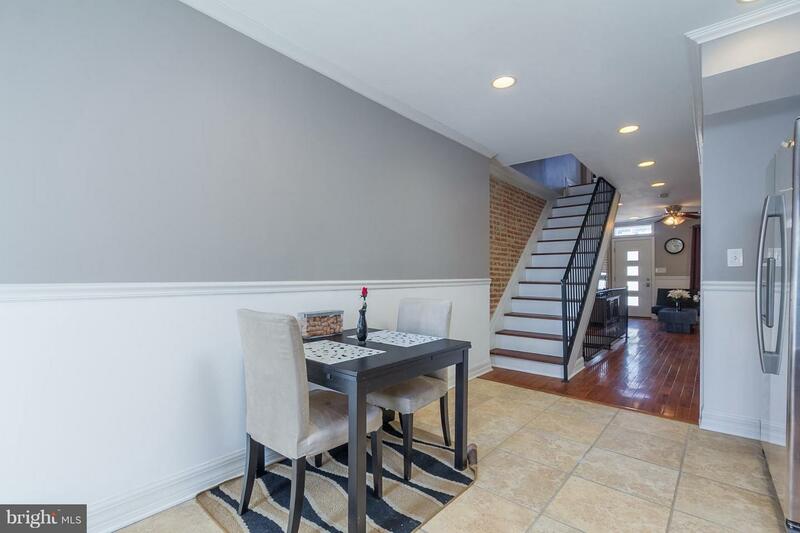 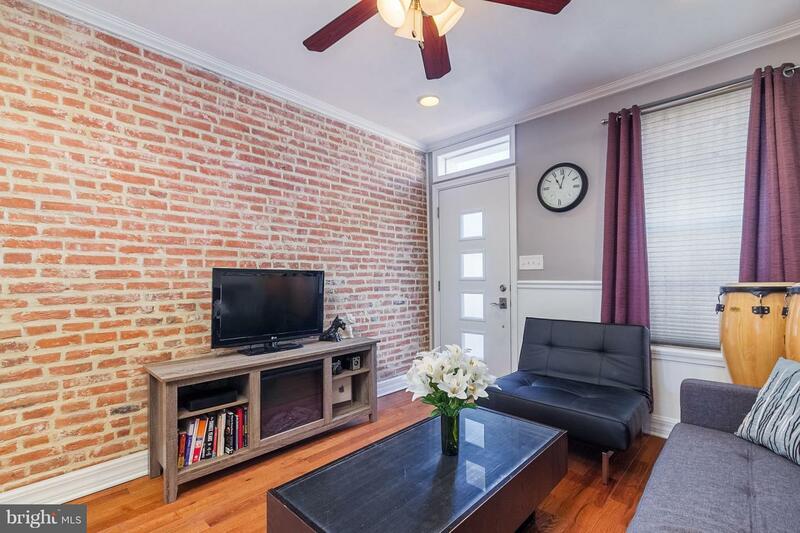 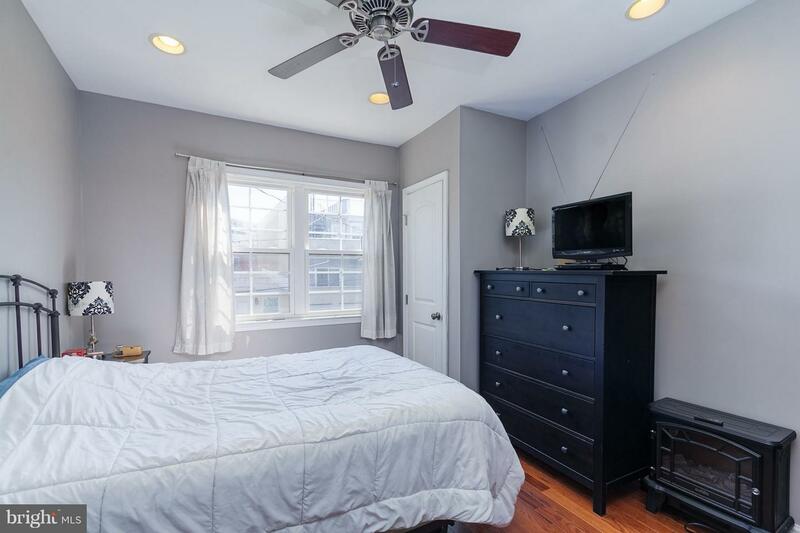 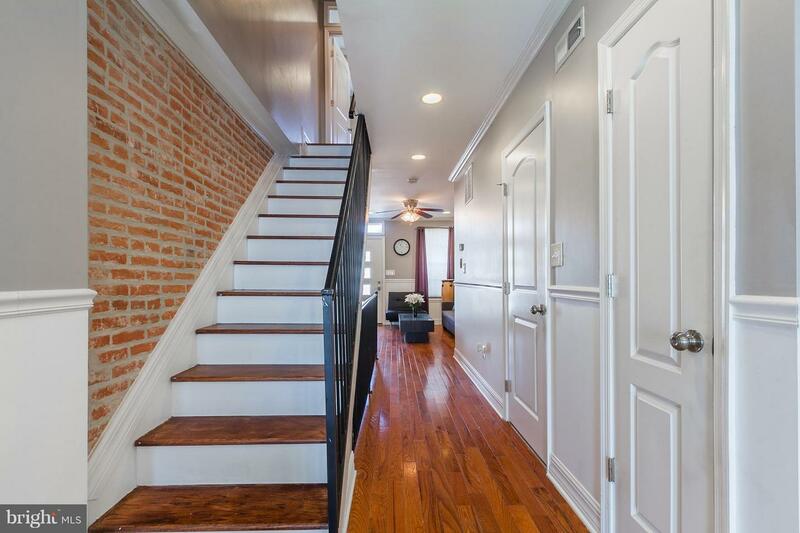 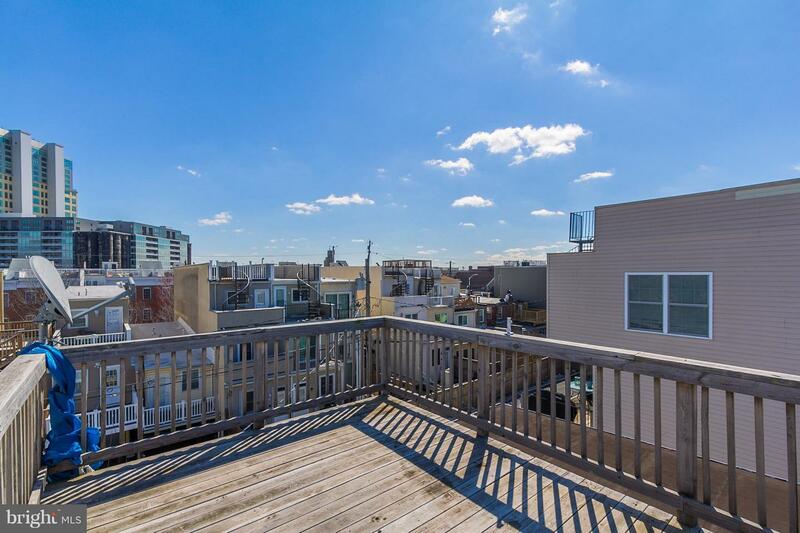 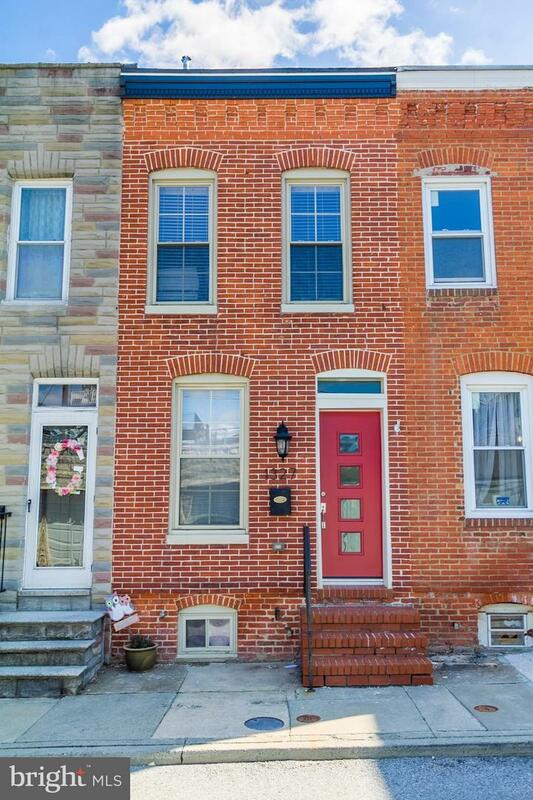 Exposed Brick, Indoor Access to Spacious ROOFTOP DECK, Finished Basement, Large Backyard for Entertaining, Full Size W/D, Owner rents Parking Spot right in front of house.